A newly established firm of numismatic auctioneers, Wilkes & Curtis, are aiming to break into the marketplace by offering a fixed buyer’s premium of 10%. The business brings together Tim Wilkes, who left Baldwin's in 2007 and became an independent dealer specialising in Islamic, Indian, and Medieval coins, and Matthew Curtis who previously worked as Baldwin's as auction manager. 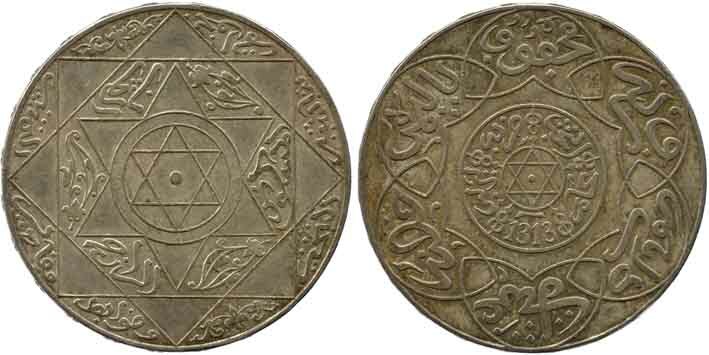 The firm have a specific focus on Islamic and Indian coins and will be offering a regular calendar of four online-only auctions a year with the first offering more than 500 lots and closing on June 16. As well as the reduced level of buyer's premium, Wilkes & Curtis are aiming to offer transparent selling services with simple fixed fees and no hidden extras. Tim Wilkes said: "Both Matthew and I are passionate about the numismatic industry and about keeping the traditional values alive, whilst offering our global client base the opportunity to embrace new technologies, and a modern approach to auctioneering." Matthew Curtis added: "As members of the IAPN and the BNTA, we recognise that our international buyers and vendors will expect the high standards of traditional service they would receive from any global auction house. We believe our modern approach to keeping costs low will ensure we can offer both new and existing clients a top-quality service, at the best possible price." 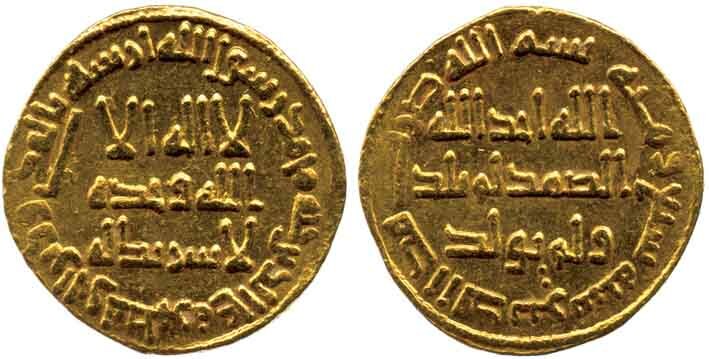 Among the consignments to the first sale is a rare Umayyad gold Dinar from 726AD, estimated at £10,000-12,000, and a medal believed to have been presented as a souvenir to Tunisian ruler Muhammad al-Habib Bey during his 1923 visit to the Paris Mint which is estimated at £14,000-16,000. The auction also features a 75 lot-collection of coins from Morocco including a silver 10-Dirham coin of 'Abd al-'Aziz, minted in Berlin* in 1313h (1895-1896 AD), a fine example estimated to sell for £400-500. *Moroccan coins from this period were minted not only in Fes but also in Berlin, Paris, Birmingham, and London in order to help the fragile sovereign state protect its threatened investments.